For centuries, homeowners have relied on increasingly novel ways to deter would-be home invaders: From motion-sensing lights to dummy cameras, or even “beware of dog” signs that, let’s be honest, aren’t fooling anyone who has ever met your four pound Yorkie. But it’s a new Alexa skill that might be your best bet yet. 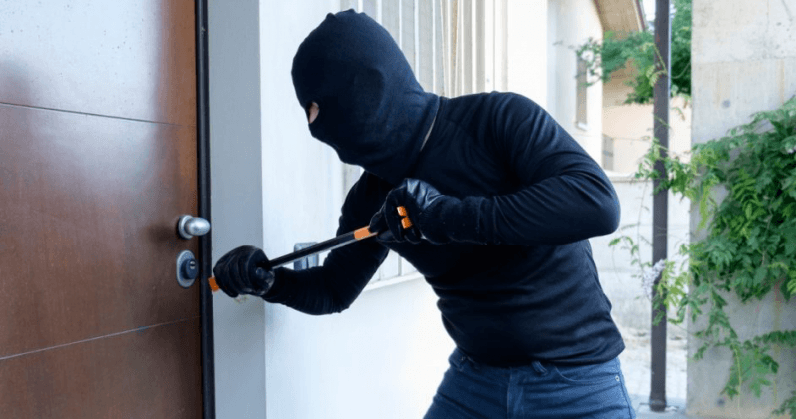 It might seem silly, but at least one veteran police officer agrees it could successfully deter an opportunistic burglar. Bueermann warns, however, that a clever burglar could eventually realize they’re being tricked. If I’m a burglar and I’m nervy enough, I’ll sit there and listen and figure out it’s a radio or a TV. Theoretically it’s a good idea. If this thing mimics real conversation, it’s much more likely to trick the burglar into believing somebody is home. Collins warns that Away Mode isn’t meant to be taken seriously as a primary security measure. But if you want to give it a spin, it’s available now, for free, here.